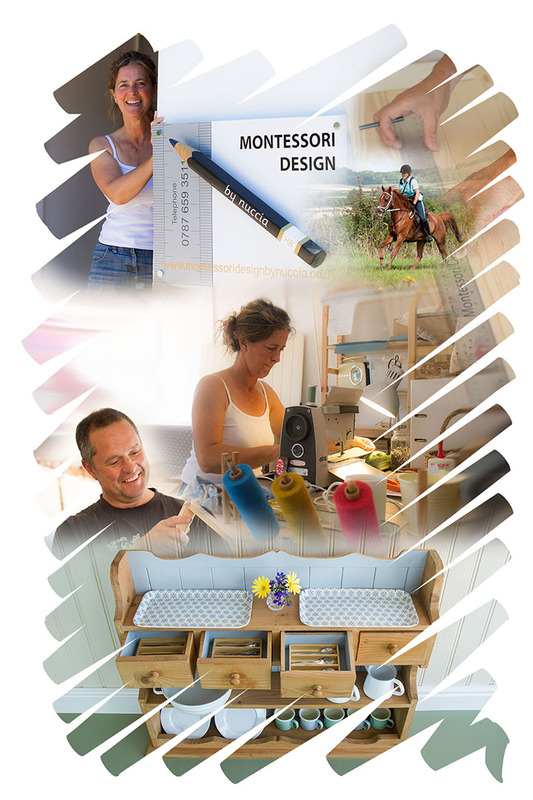 Montessori Design is Nuccia Lipscombe (H.N.D. 3D Design, Int.Mont.Dip Adv.Mont.Dip) and her Antique restorer perfectionist partner Andrew Hopkins. 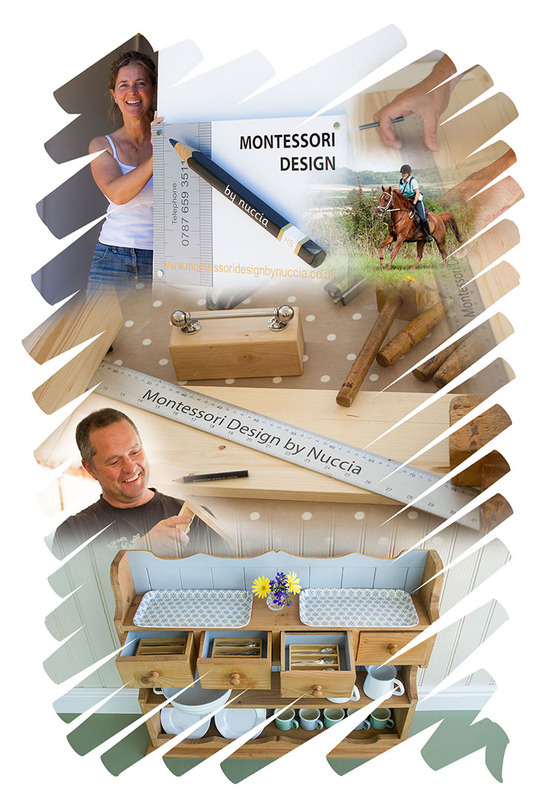 Nuccia has been selected by Nienhuis as their UK representative and is proud to be able to supply their quality items direct from her Montessori Design website and personally at the AMI, MEUK and MSA conferences. 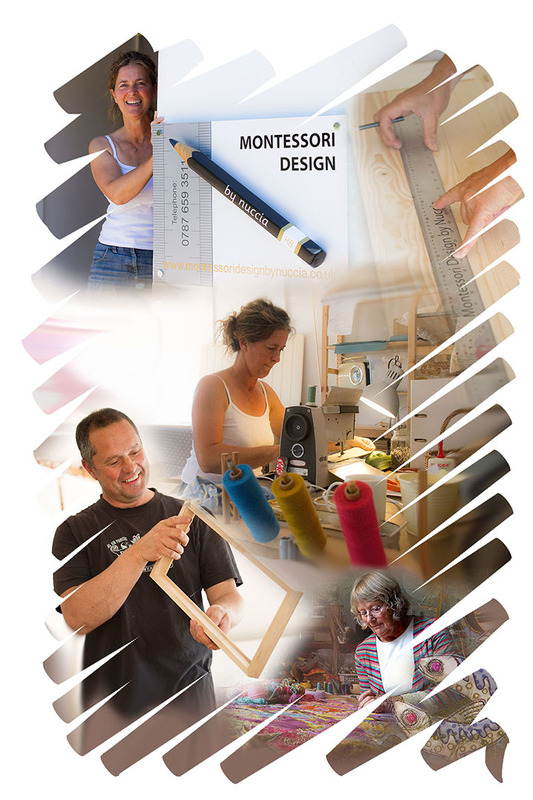 Nuccia originally studied 3D Design before travelling through the Caribbean and America working in Montessori schools and completed her Montessori Diploma. After running several Montessori Nurseries she established her own school in the New Forest. 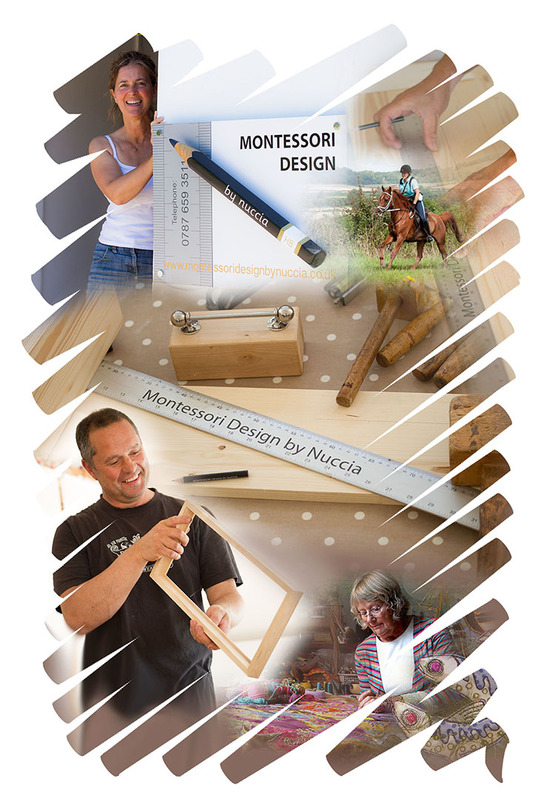 Montessori Design by Nuccia was started out of a love for making Montessori equipment and after she sold her school as a going concern. 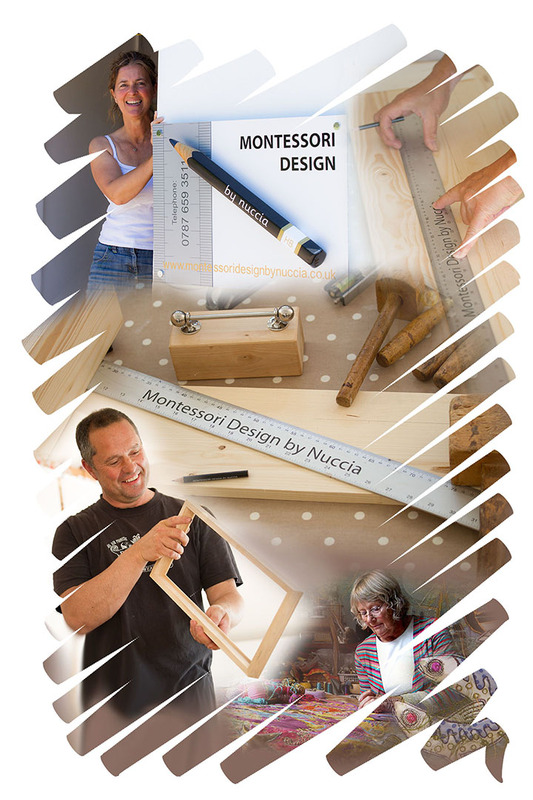 Nuccia lectures at Bournemouth Montessori Centre and works part-time for Montessori Education UK as the School Accreditation Coordinator.